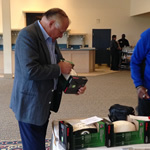 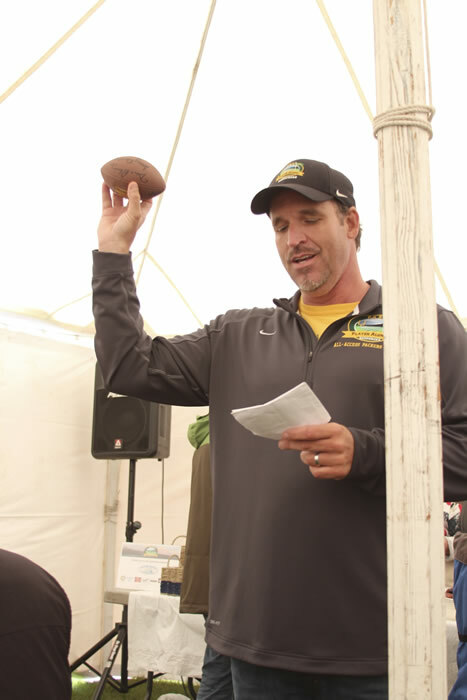 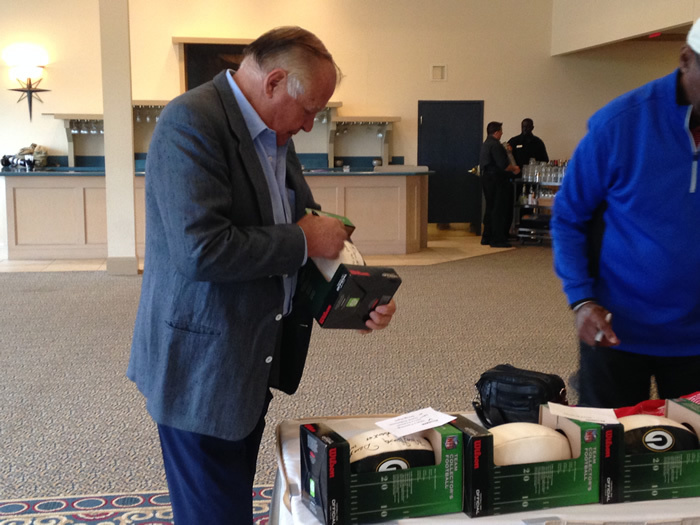 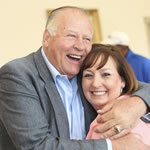 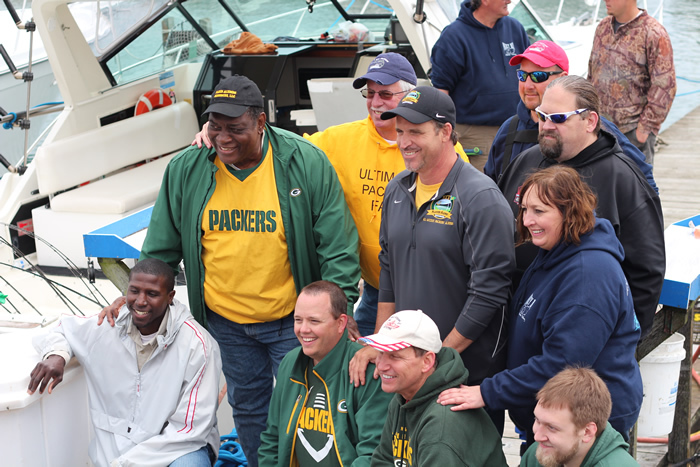 ENJOY A VIP EVENT AND AN EXCLUSIVE OPPORTUNITY TO FISH WITH GREEN BAY PACKER & NFL ALUMNI. 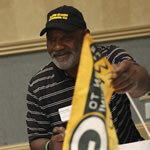 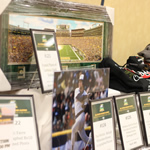 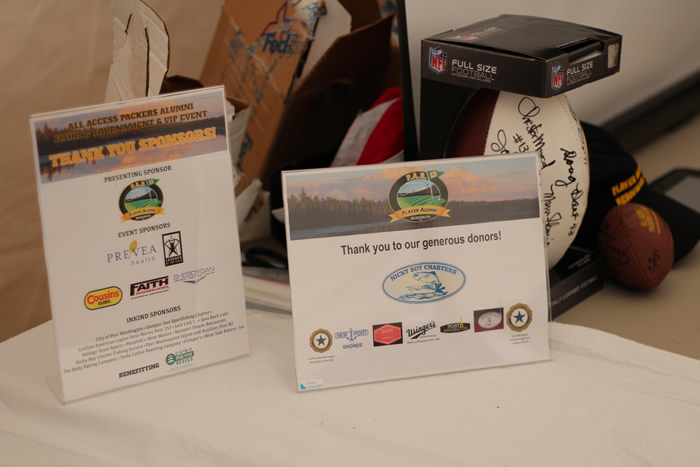 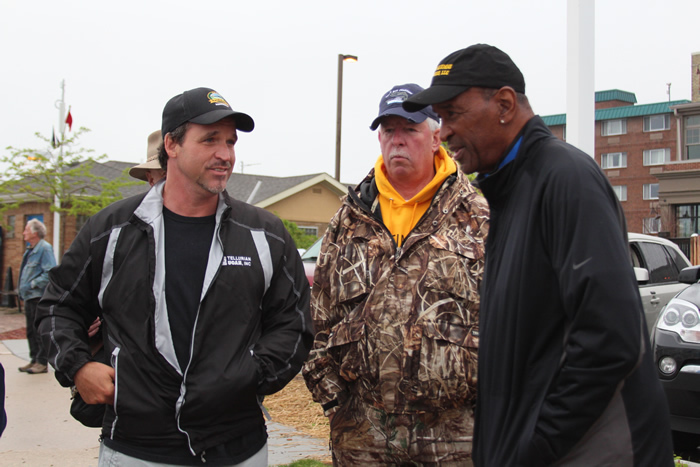 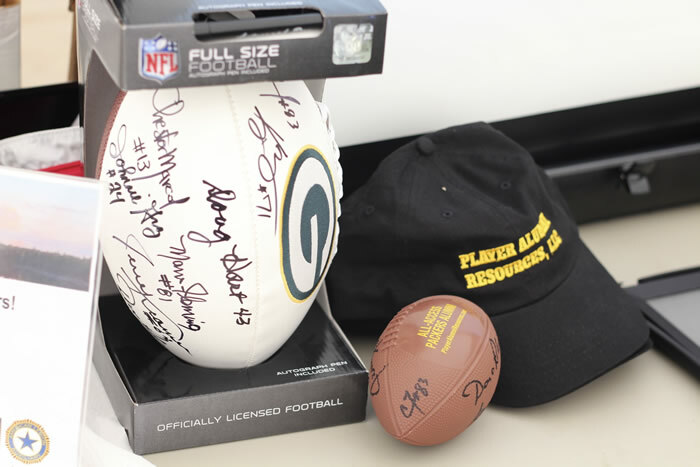 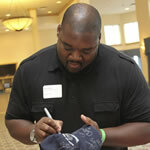 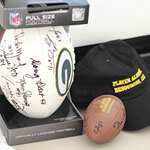 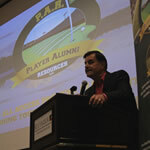 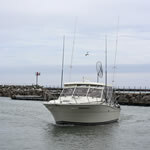 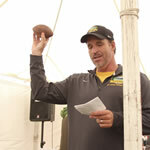 Player Alumni Resources, LLC (PAR) is hosting the second annual Packers Alumni Charity Fishing Tournament and VIP Event. 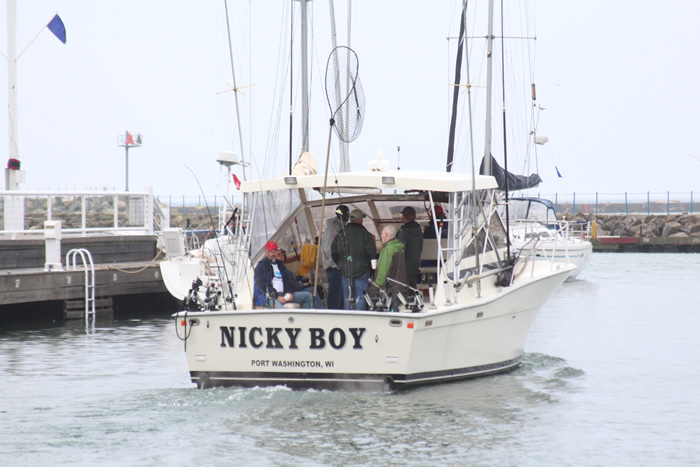 This year’s event will take place on June 1st and 2nd in Port Washington, WI with proceeds benefiting Stars and Stripes Honor Flight of Wisconsin. 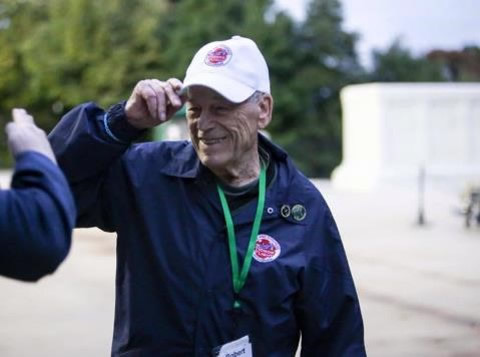 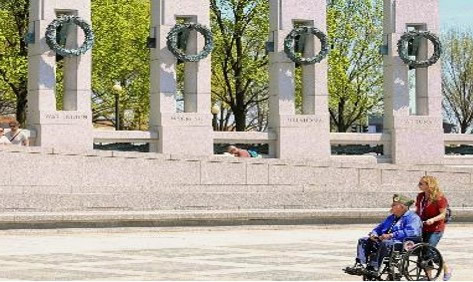 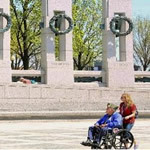 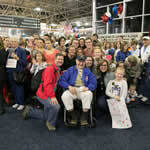 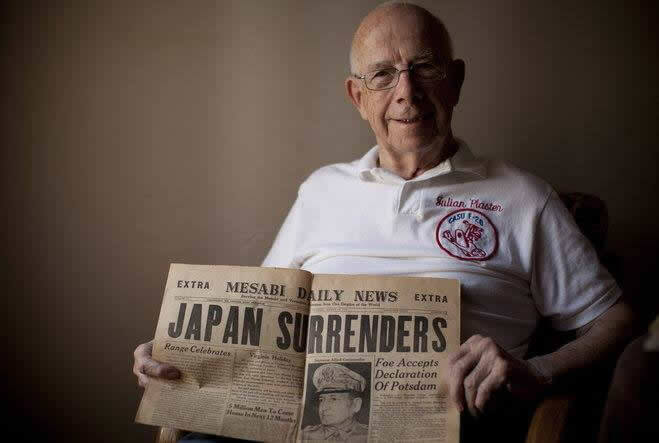 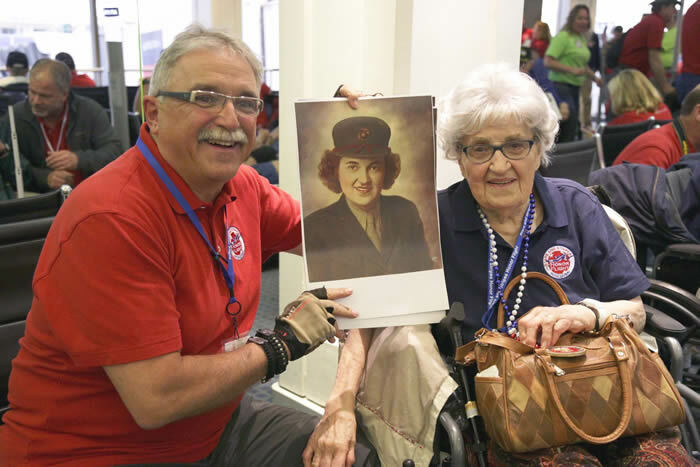 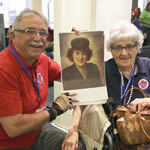 Stars and Stripes Honor Flight of Wisconsin (SSHF) flies WWII veterans, Korean War veterans, and terminally ill veterans of any conflict on one day, all-expenses-paid trips to see their memorials as a final thank you for their service to our nation. 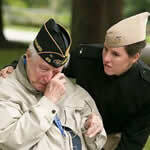 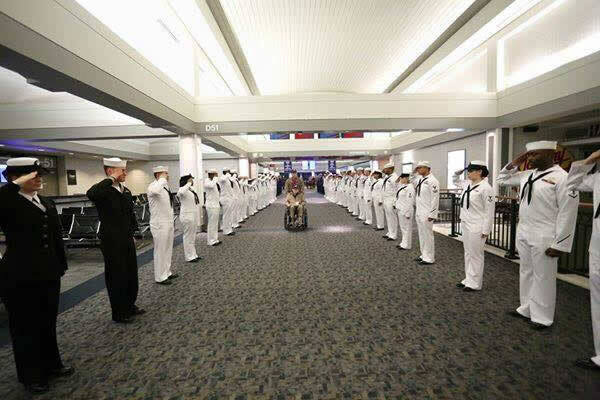 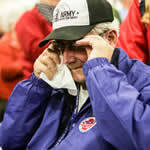 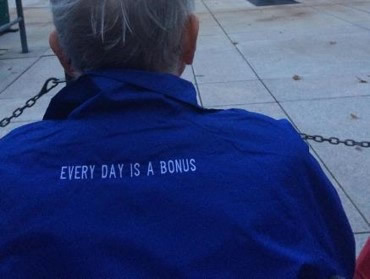 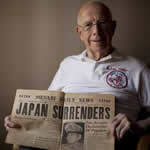 To date, they have flown over 4100 veterans. 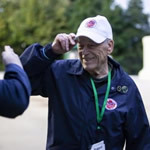 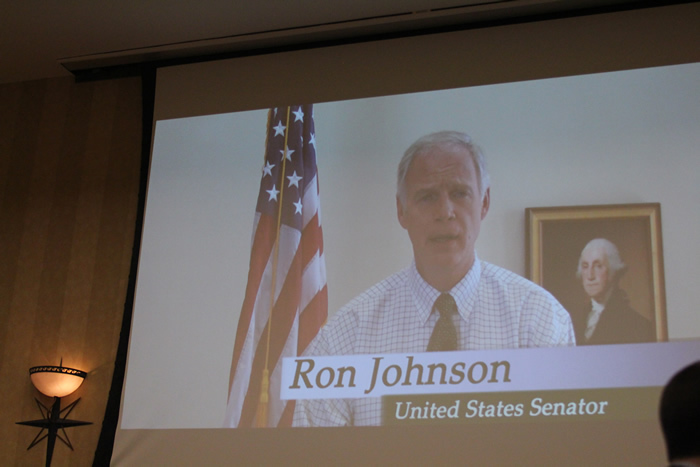 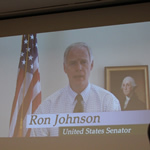 Stars and Strips Honor Flight of Wisconsin also actively supports educational aspects of this mission. 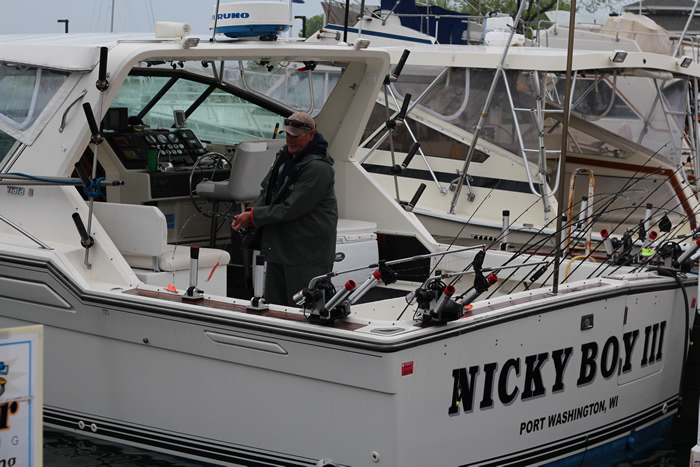 Thank you to our 2016 fishing charter partners! 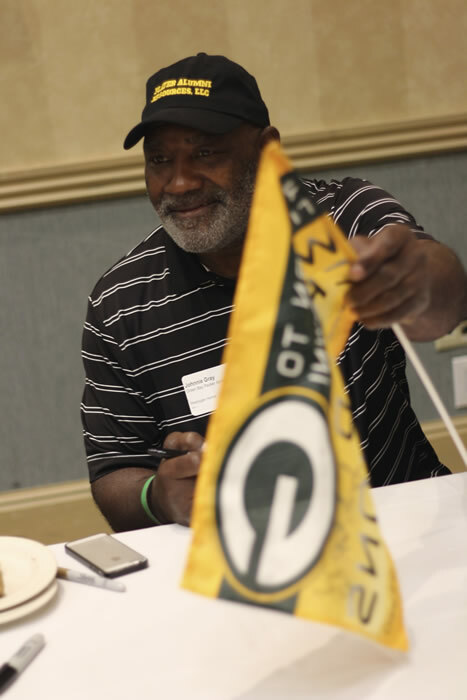 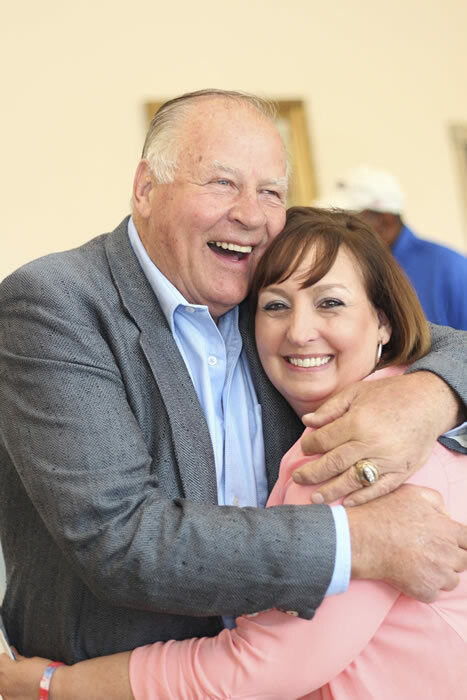 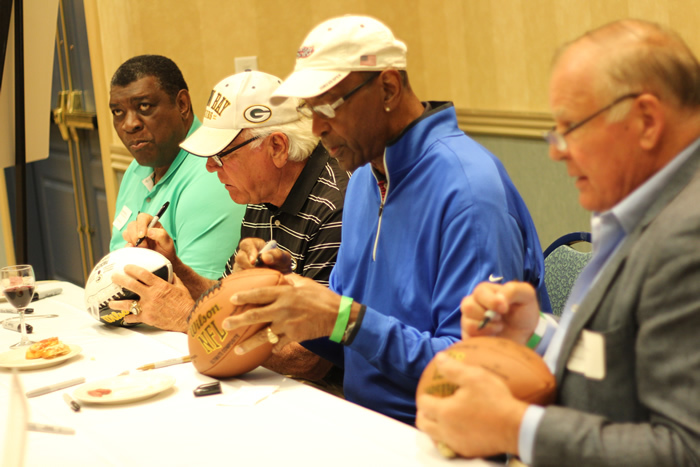 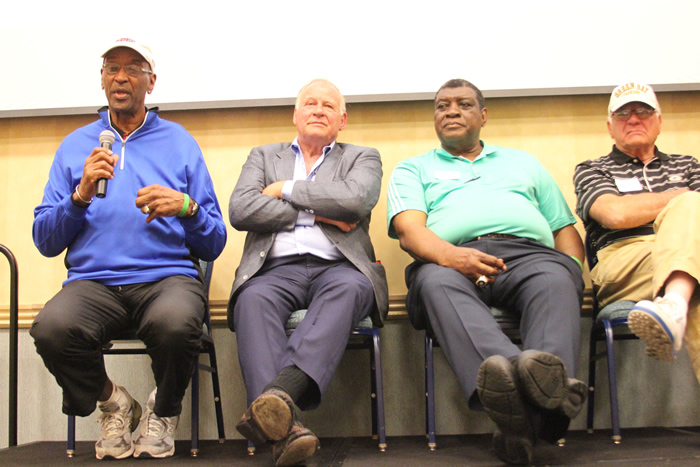 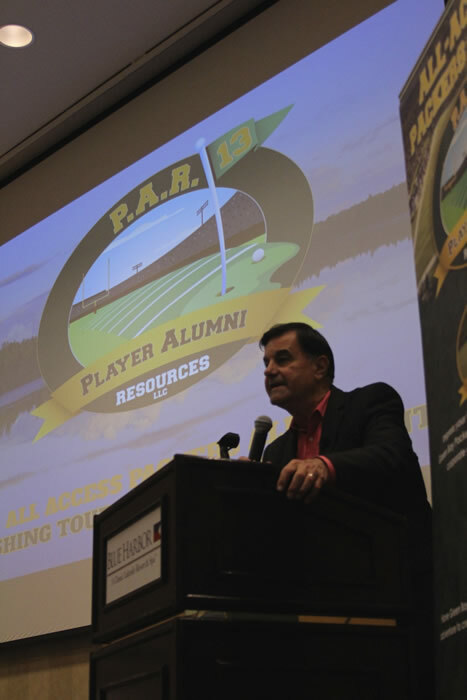 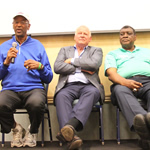 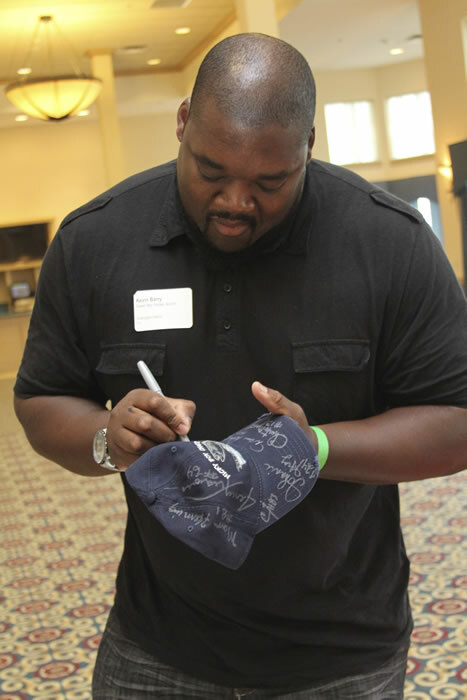 The community is invited to attend a VIP Event featuring Green Bay Packers Alumni as they share their experiences on and off the football field. 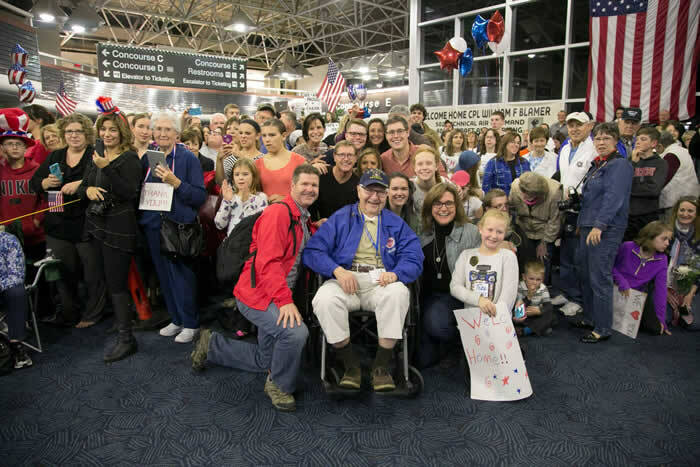 Guests from Stars and Stripes Honor Flight will also be in attendance to share the stories and the impact your donation and support has on the lives of our military veterans. 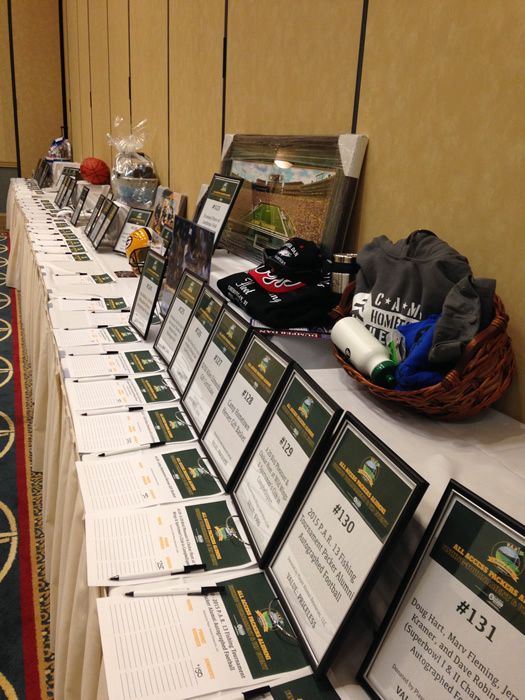 The night will also include heavy hors d’oeuvres, a silent auction, autographs, and more! 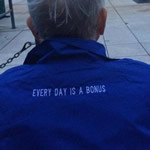 350 E Seven Hills Rd. 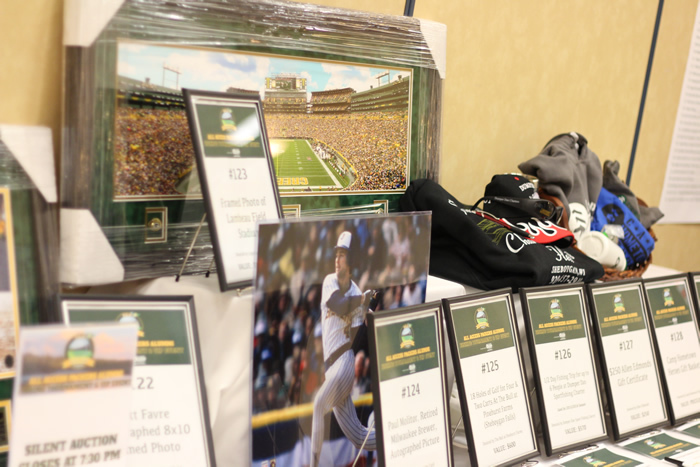 6:00 PM - Hors d’oeuvres, autographs, photo opportunities, a silent auction, and more! 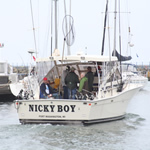 Sign up for an exclusive opportunity for fishing and fun! 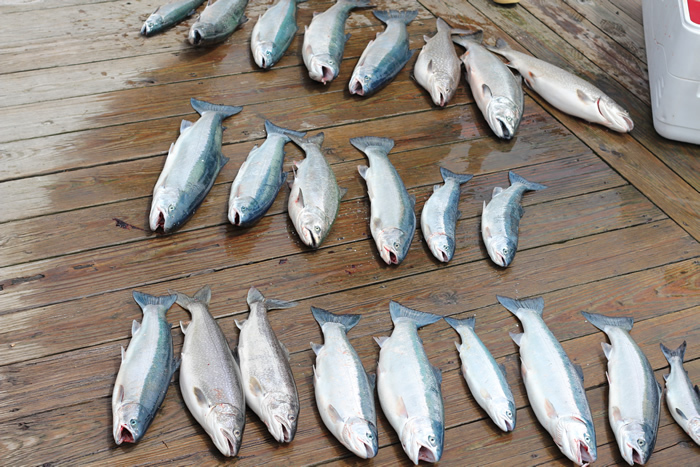 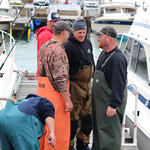 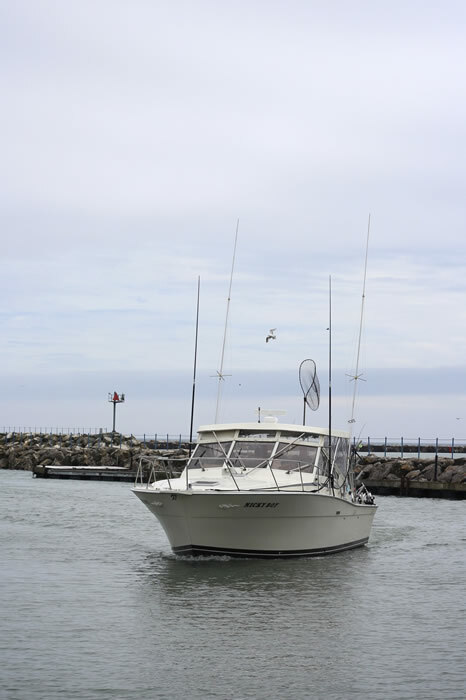 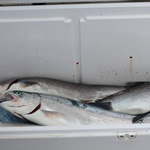 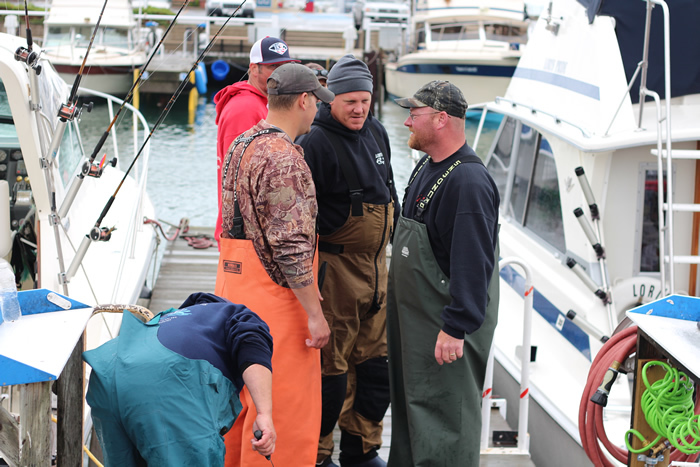 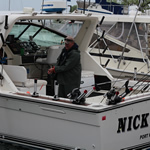 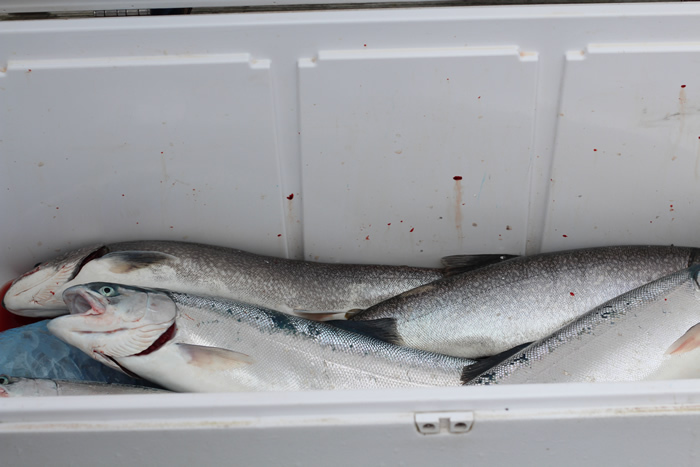 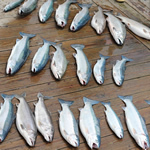 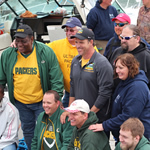 One Green Bay Packers Alumni will join each fishing charter team of 5, as they embark from the Port Washington Marina at 8:00 AM for a 4 hour fishing charter. 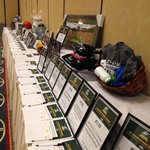 Stand out in the crowd by being a sponsor and highlight you and your business with a captive audience. 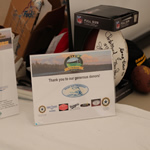 Communicate your value and support with the audience at the event and through local news outlets. 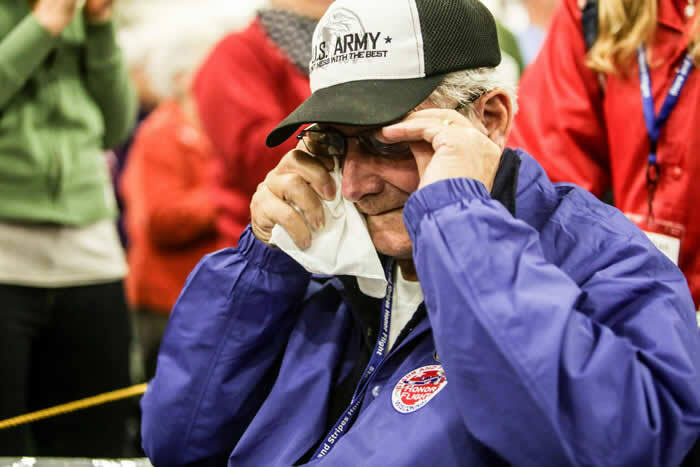 Show attendees and the local community that you are genuinely interested in providing support to our military veterans that will appeal to your audience and spark human interest. 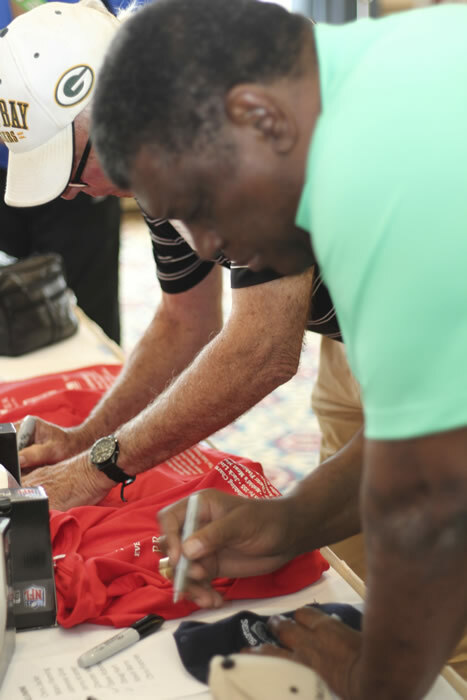 Whether you have a new or current product, certain sponsorship levels will allow you to distribute a sample of your product or service to a targeted group of individuals and potential, future customers. 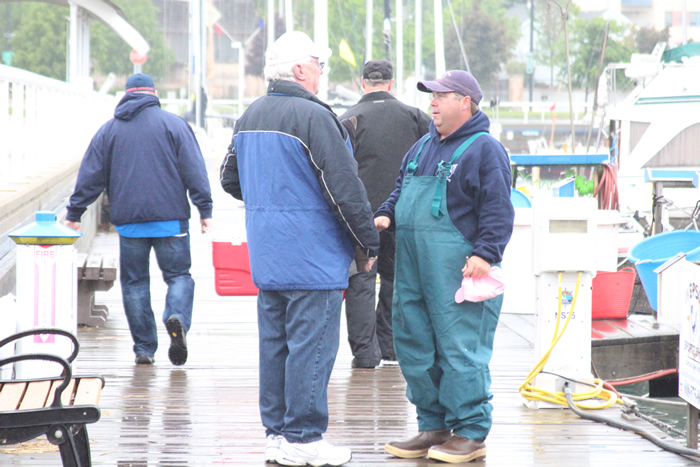 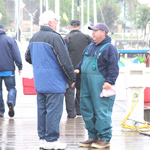 The VIP Event and Fishing Tournament provide an excellent opportunity for you to not only reach local community members, but to connect with new and prospective business partners and sponsors as well.